There is a demand for Mandarin language skills in Bristol, with several Bristol-based organisations having interests in China. These include the real estate company Colliers International, the global leading banks HSBC and Santander, and the testing agency TVS. In addition to this, Bristol and Guangzhou, China, have been sister cities since 2001, highlighting the importance of China to Bristol’s economy. 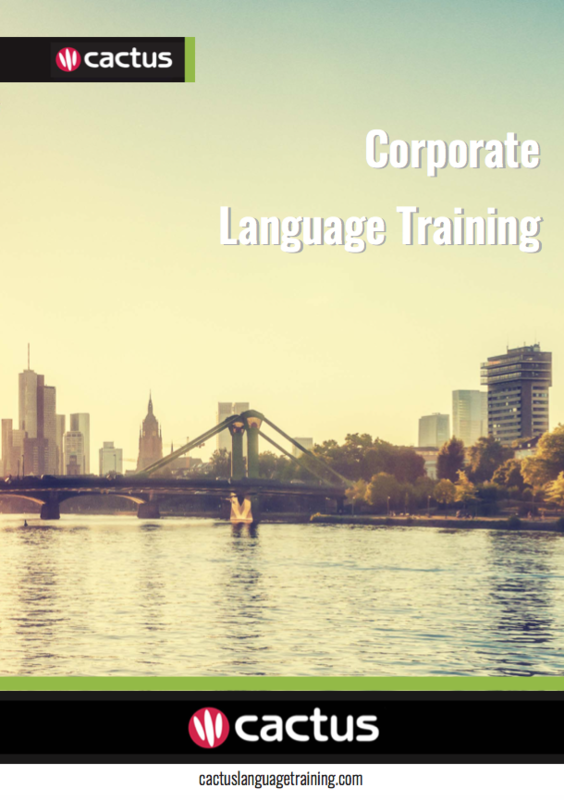 Cactus delivers Mandarin training throughout Bristol and the surrounding area which includes but is not limited to Bath, Portishead, and Weston-super-Mare. Cactus offers open group evening language courses in 19 languages and 15 locations across the UK, including Bristol. These courses offer companies and individuals on-going weekly tuition, for all levels, at a great price.